It is looking forwarded to Dragon Ball Super: Broly not only because it is officially bring out the fan favorite enemy into the series cannon officially that will explores the origins o f Goku, Vegeta & Broly more than ever before with along with an interesting new take on Nappa that film feature Goku’s Mother Gine with two of them can be seen in bit more detail to new cards in the Super Dragon Ball Heroes Arcade game. 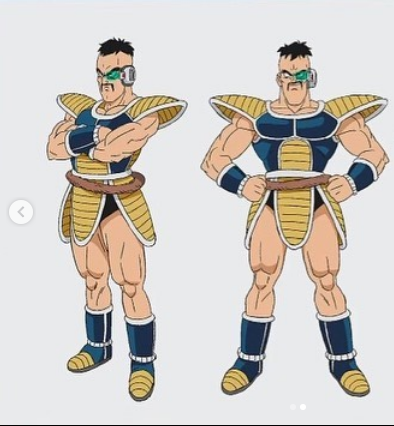 Super Dragon Ball Heroes will shortly be launching with new growth with Universe Mission 5 and it will introduced character and making outfit design from Dragon Ball Super :Broly which includes new take on classic characters like Goku, Vegeta, Broly, Bluma with the additions such as Nappa with hair and new saiyan Beets and most important Goku’s Mother.Dragon Ball Heroes has slightly changed but the core of the character is remain the same between both versions that exciting prospect for fans as Goku's mother has never been addressed in the anime before. 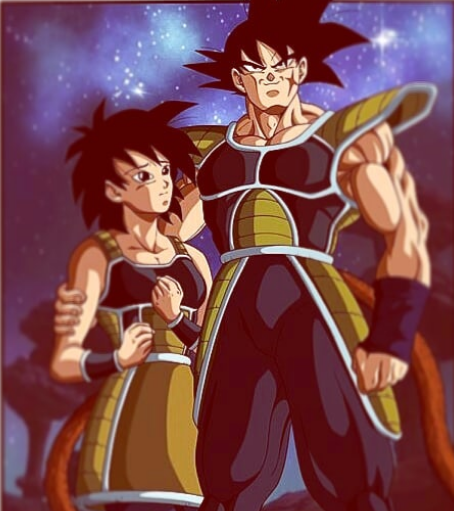 The character Gine was added up with the series in the side –Manga which the film adapt for new take on Goku’s origin Story that anime debut of the character that introduction have an effect on both past of the dragon Ball purchases.